2 Hotels found in Argentina! 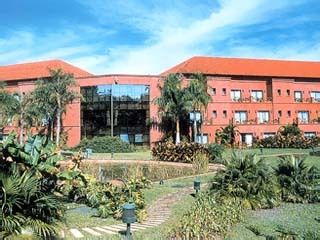 Open All Year... Iguazu Grand Hotel Resort & Casino is situated near one of the world most extraordinary wonders, Iguazu Falls. Open All Year... 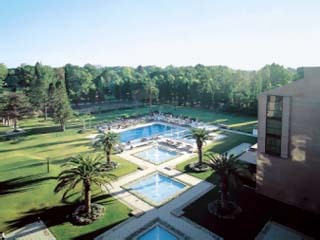 The Sheraton Pilar Hotel and Convention Center is a full-service business and convention hotel located near the Pilar Industrial Area, only 40 minutes away from downtown Buenos Aires.